We rarely play out live because we’re old, cranky, and have too many kids to wrangle. When we do……It’s special! 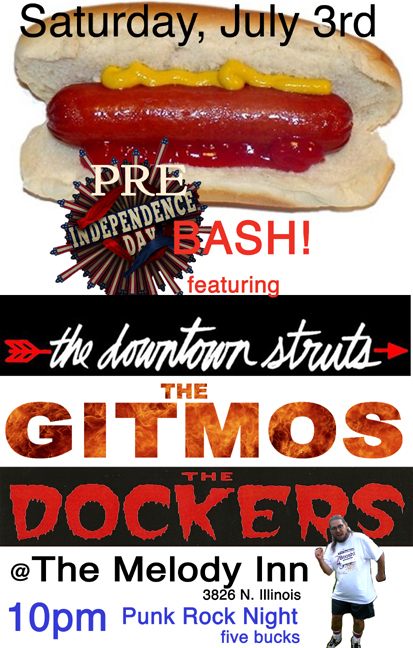 Don’t miss the spectacle that is The Gitmos live! Trust us…..it’s amusing.